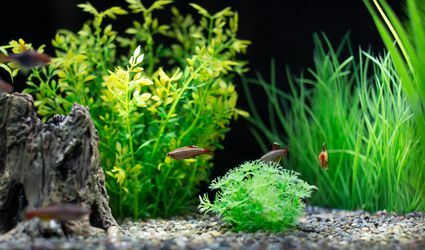 Find out how to start up a freshwater aquarium, including finding the right fish, selecting the right tank size and tank equipment and more. 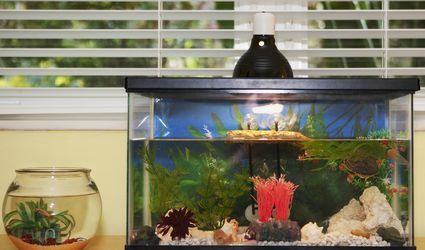 Choosing the Right Canister Filter for Your Aquarium, Which Is Best? 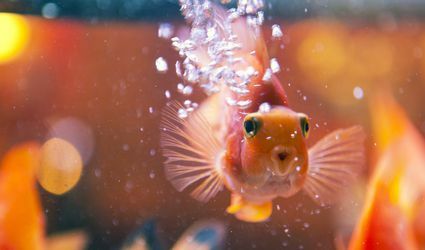 What Makes My Fish Want to Hide? The Blind Cave Fish A Totally Blind Fish, with Radar!